FULL-BACKS – 42 mil, acid-free, 3% buffered backing board. Genuine acid-free, cellular fiber. 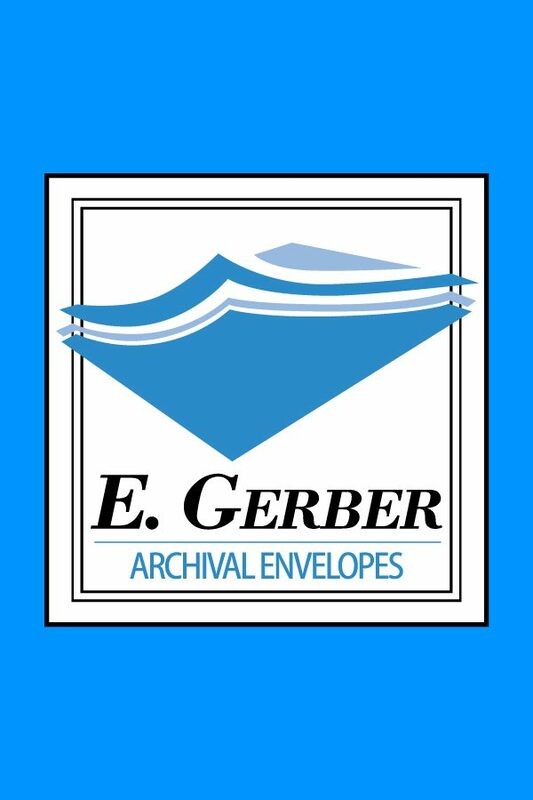 Meets strict U.S. Government standards for archival storage. 3% calcium carbonate buffer throughout, maintains a neutral pH. White on both sides. The highest quality backing board available anywhere. These will fit Gerber Mylites2 Super Gold Comic Bags.